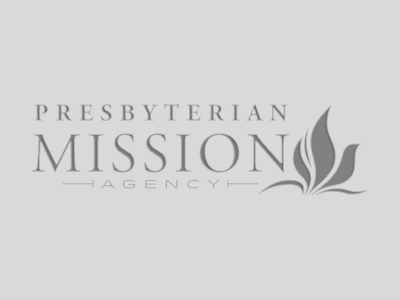 The Presbyterian Hunger Program celebrates Presbyterians working to alleviate hunger and end its causes. 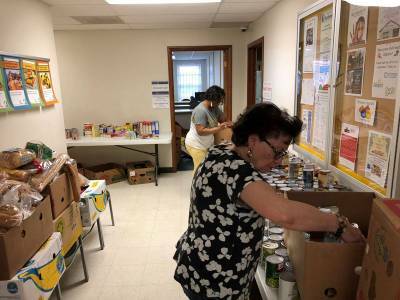 The purpose of the Hunger Action Congregation process is to acknowledge the faithful work of Presbyterians around the country who are responding to the biblical call to help alleviate hunger and end its causes. Through stories and encouragement, we wish to be mutually inspired to pursue broader and more justice-oriented ministries. 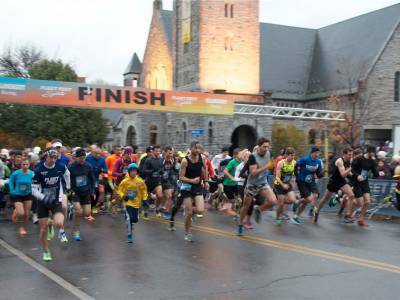 Yours is a Hunger Action Congregation if you are doing an activity in one or more of six areas. For congregations that are doing one or more activity in all six areas, you can be a Certified Hunger Action Congregation. All of the Hunger Action Congregations will be celebrated on October 16, World Food Day. 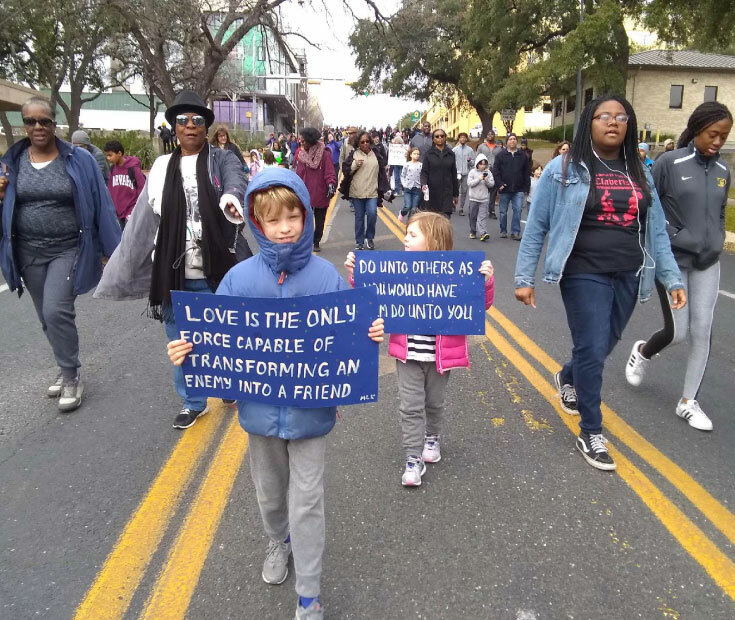 Gather church members – including children and youth – who are passionate about addressing hunger, poverty and related injustices. Decide how often you’d like to meet to assess and grow the church’s practices in this area. “Together, review the Covenant at http://bit.ly/HACyourcopy, download it, and fill it out. You will likely want a record of your application, so please keep this Word version as your church’s copy of the Covenant. Then you will be ready to cut-and-past from your Word document into the online form, which is the official application that PHP receives. 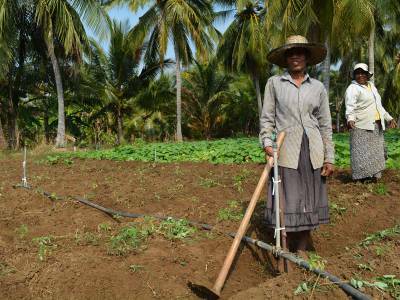 Covenanting: If you are doing hunger-related work in one or more of the six areas (Hunger Alleviation, Development Assistance, Hunger Education, Lifestyle Integrity, Corporate and Public Policy Witness, Worship), check the activities you are currently doing. Be sure to invite children and youth to participate. You can submit the covenant anytime, and September 15 is the annual deadline so the Hunger Action Congregations can be announced in time for World Food Day on October 16. You will be recognized on the PHP website as a Covenanting Hunger Action Congregation for three years. PHP will communicate with you periodically with updates, opportunities, and stories from other congregations to encourage you to increase or broaden your hunger ministries into other areas. Certification: If you are doing activities in all six areas, after submitting the completed Covenant, you will be certified for three years as a Certified Hunger Action Congregation and will receive a certificate to post in your church. You can renew certification by describing a new area of work or by submitting a story about your work for publication on social media and for possible use in the PHP Post justice journal. We will send you a reminder before the 3 years have expired. See a map of current Hunger Action Congregations. View here. 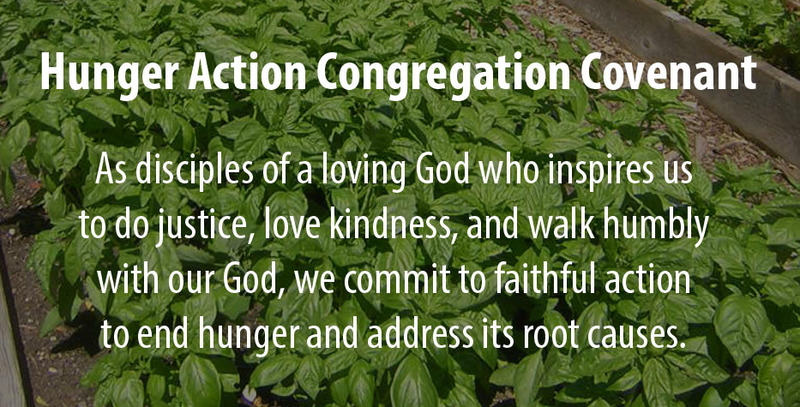 Find the list of current Hunger Action Congregations here. Read about the launching of the Hunger Action Congregations program in 2017 here.